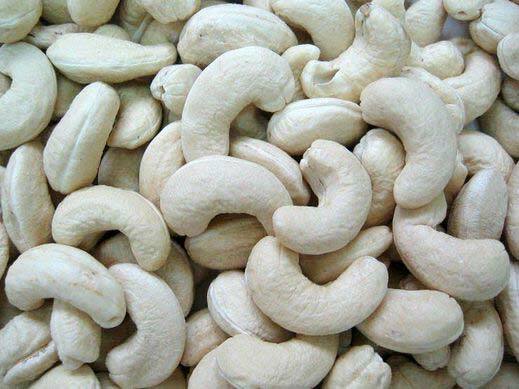 Being one of the leading names in the industry, we are instrumental in offering Cashew Nut Kernels to the clients. Our business is based in Madhya Pradesh, India. We hygienically process them under the supervision of experienced professionals. We meticulously examine them on the basis of various parameters of quality before forwarding them to the clients. Our clients can avail them in various quantity packs, as per their requirement.